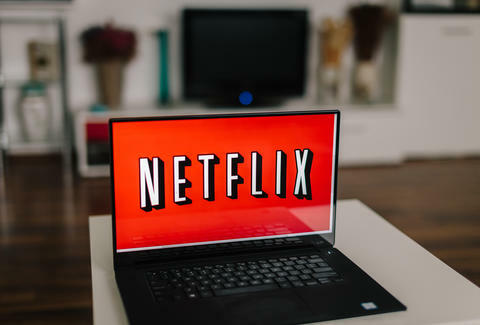 On its way to dominating global streaming video, Netflix has plenty of obstacles to hurdle, based on how distribution rights work from place to place. But those hurdles also lead to an interesting quirk: every country's Netflix lineup looks different from those of every other nation. So who's got it best? Well, Exstreamist, a tech news site, ranked countries according to their number of Netflix titles available to stream, focusing on nations where Netflix landed by February 22, 2016. Now, it's no surprise the US tops the list. After all, Netflix is a US-based company. But the rest of the list is pretty crazy: French Guiana and Benin come in second and third. Could you even find those places on a map? Doubtful. In addition, Latin America and the Caribbean score big, while no European country even cracks the top 10. The big reason Latin America performs so well, as Exstreamist notes, is because Netflix expanded its presence in South and Central America early on, while content distribution rights and legislative issues have made expansion in Europe a slow-go. Which, if you've ever lived in a European country, you're plenty familiar with red tape. As for the worst place to watch Netflix: that'd be Morocco, followed by Albana and Thailand. Maybe Hulu's big there? Take a look at how the top 10 shaped up below, and then maybe amend that dream of living in France to living in French Guiana. Kara King is a News Writer at Thrillist and is counting down the days to the House of Cards premier. Send news tips to news@thrillist.com and follow her at @karatillie.